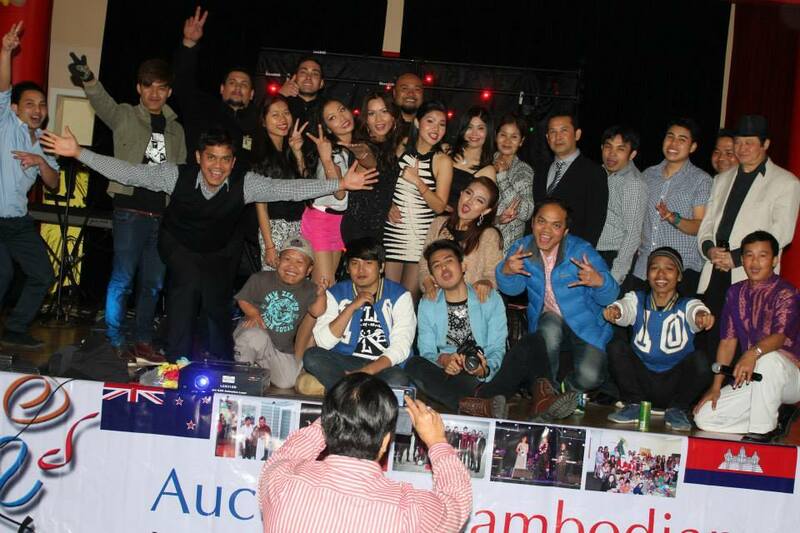 The Auckland Cambodian Youth and Recreation Trust was formally established in 1998. The group originally started with a small group of enthusiastic young people, keen to form a Cambodian soccer team, earlier in 1997, a Cambodian radio show was also created. As a result of these two exciting initiatives and an active group of Cambodian volunteers; the Trust was formed to provide support services and a social & cultural network. The Trust received status as a Charitable Trust in March 1999 and was registered as a charitable entity by the Charities Commission on 30 June 2008 with registration number: CC32170 . On behalf of all the Trustees, we wish you the very best for 2017. To promote and encourage good relations and friendship within Cambodian community in the Auckland area. To provide for the means for young people to participate in sport. To promote contact and understanding with other communities within Auckland. To provide information and social support services the Cambodian community in Auckland, particularly South Auckland. To provide safe and responsible access to the internet to the Cambodian community in Auckland.